When you think of "The Holidays" you probably think ones that you get together with your friends and family, eat comfort food and have a few drinks, right? 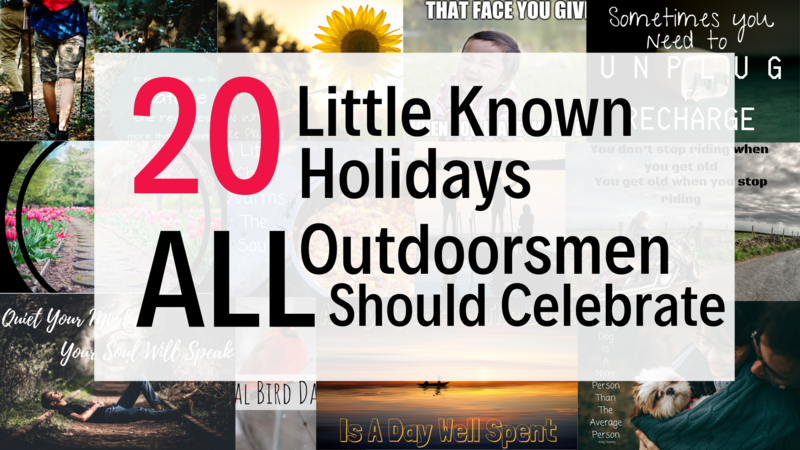 Well what if we told you there's at least 20 more holidays a year where you could celebrate in totally different ways? 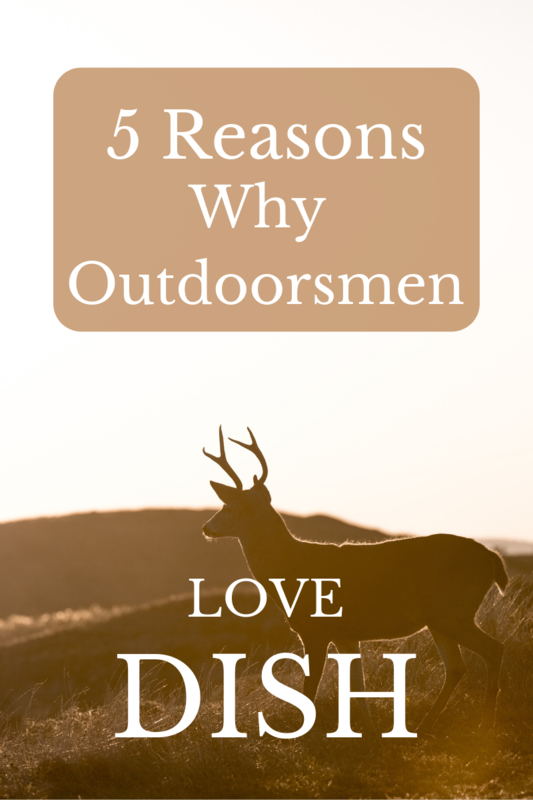 Do you love to be outdoors and will take any excuse to go camping, hunting, fishing, or hiking? Yep, us too, so why not take advantage of these legitimate, official national holidays? Have you ever gotten to your destination and realized on your cellphone where it’s supposed to show bars, it says “NO SERVICE”. The ever dreadful moment when you realize you can’t stream, you can’t upload the beautiful scenery that surrounds you, and worst of all you can’t reach out to the outside world. 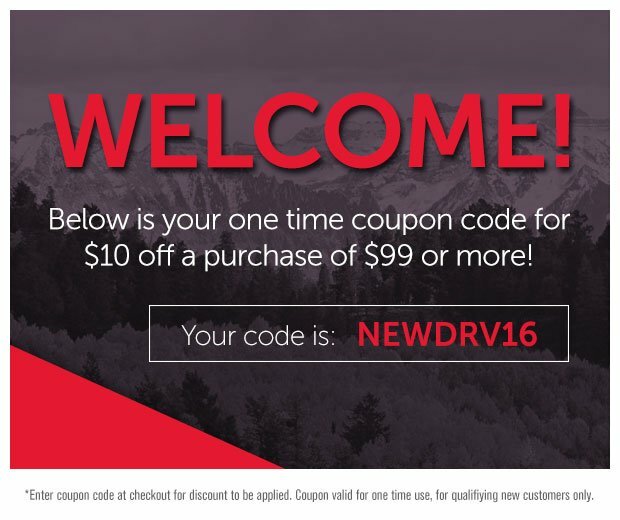 Which in some cases might be exactly what you were hoping for, but when it comes time to wanting or needing to reach out, this really is worse case scenario. 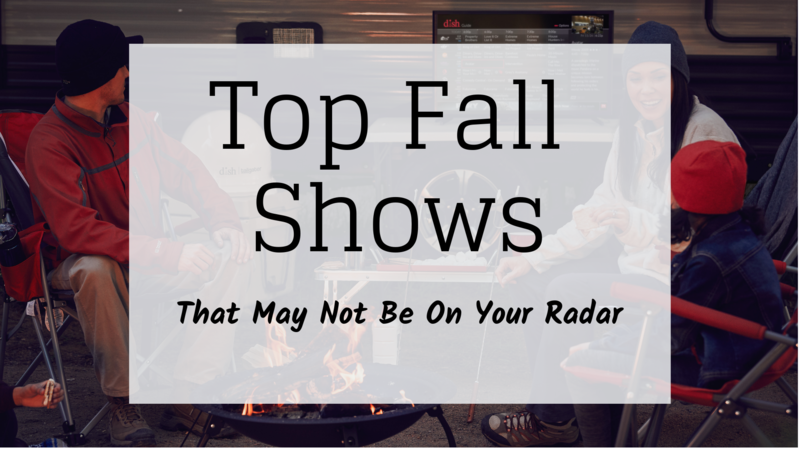 Whether your spending a weekend away or on a month-long hunting excursion, when you get back to the camp after 12 – 14 hours on the lake or in the woods, sitting back and relaxing is on top of the priority list. 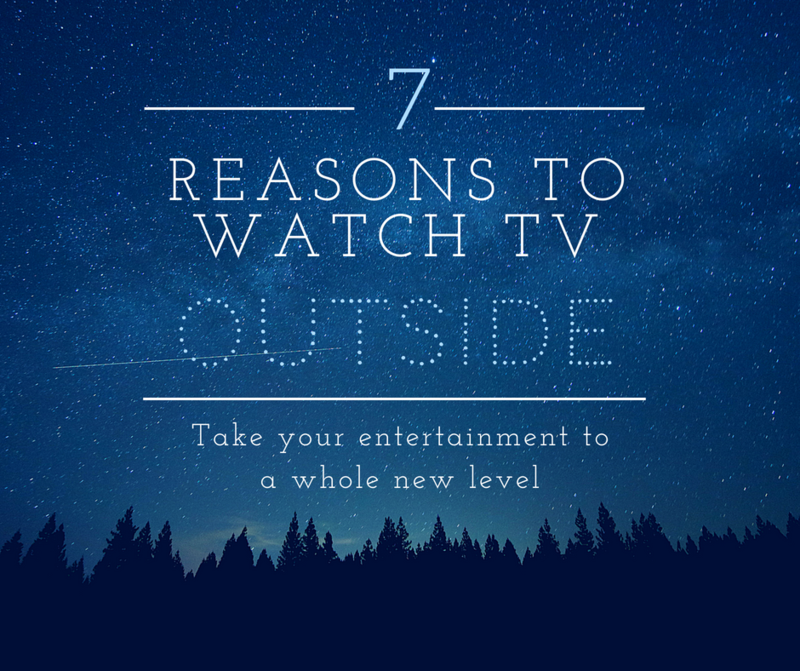 Sure, you could sit and attempt to stream videos on your small phone screen, but chances are your cell service isn’t great, and why do that when you can have full access to all your favorite Outdoorsmen channels on your big screen? Who says TV dinners are just for the indoors? This family of 6 decided that life on the road was the right life for them. 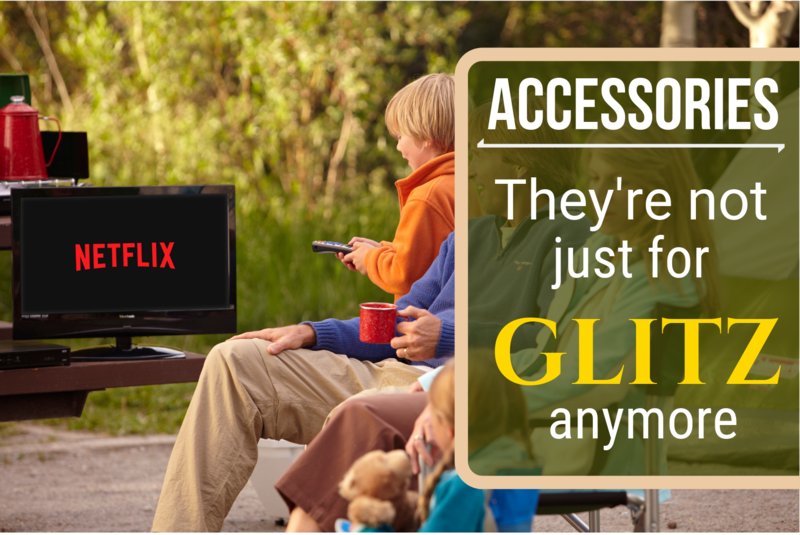 They wanted a life of adventure with their kids, but they didn't want to give up all of their favorite things like watching TV shows and movies together. 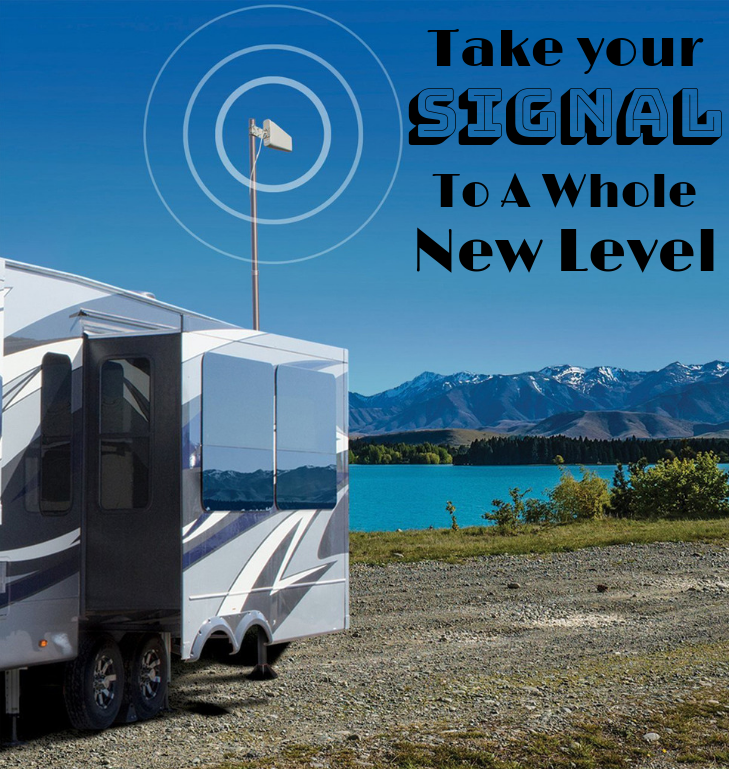 They combine family dinners of spider dogs and banana boats with movie nights using their DISH Outdoor TV and the King Tailgater Pro Satellite Antenna. 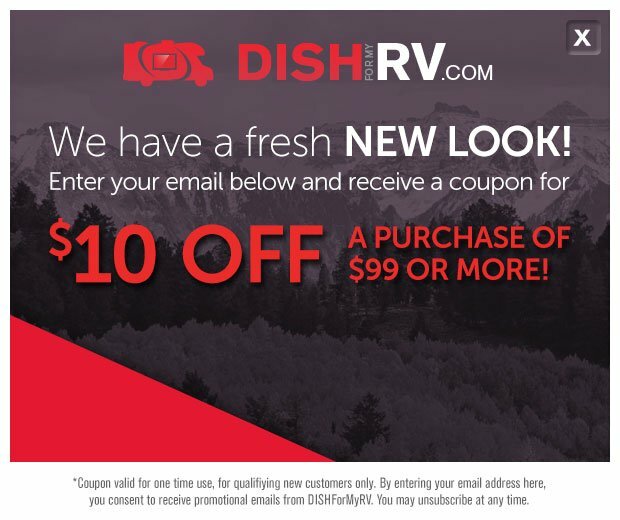 When it's just the parents, you can also check out RV shows and more about living life in the great outdoors on Great American Country! Living life in your home away from home can be relaxing and cozy, but when it comes time for the dreaded question “What’s for dinner?” your quaint humble abode could tend to feel a bit too small. 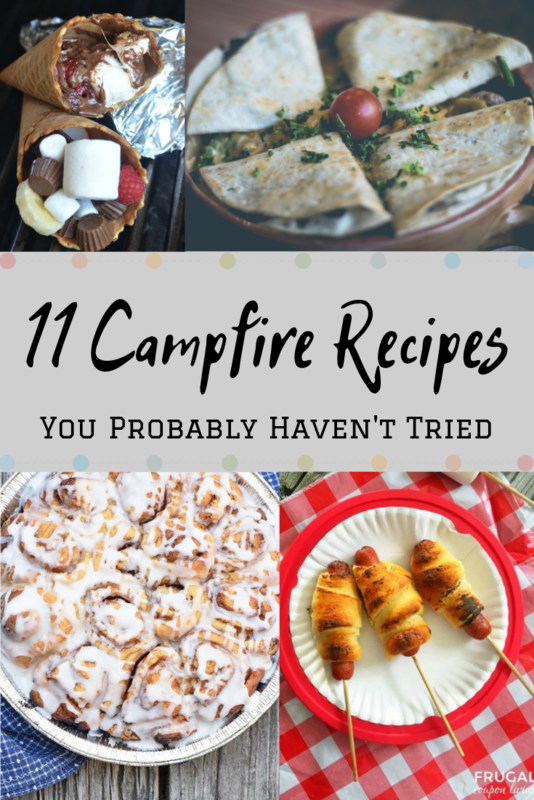 Which is where these easy recipes you can make right over the campfire come in! 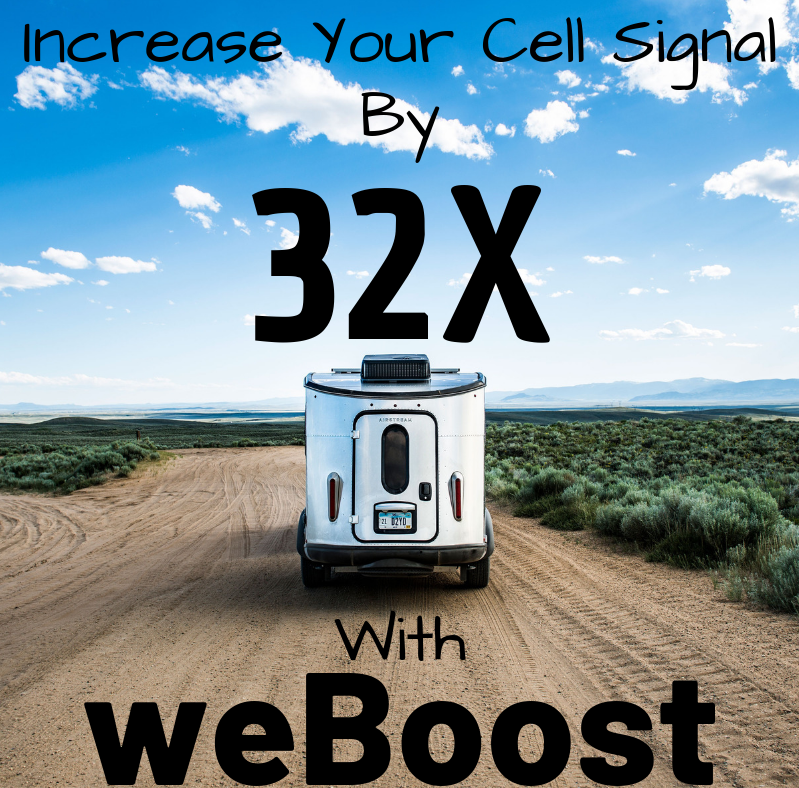 Boost Your Signal By 32x with WeBoost!